Hello friends! 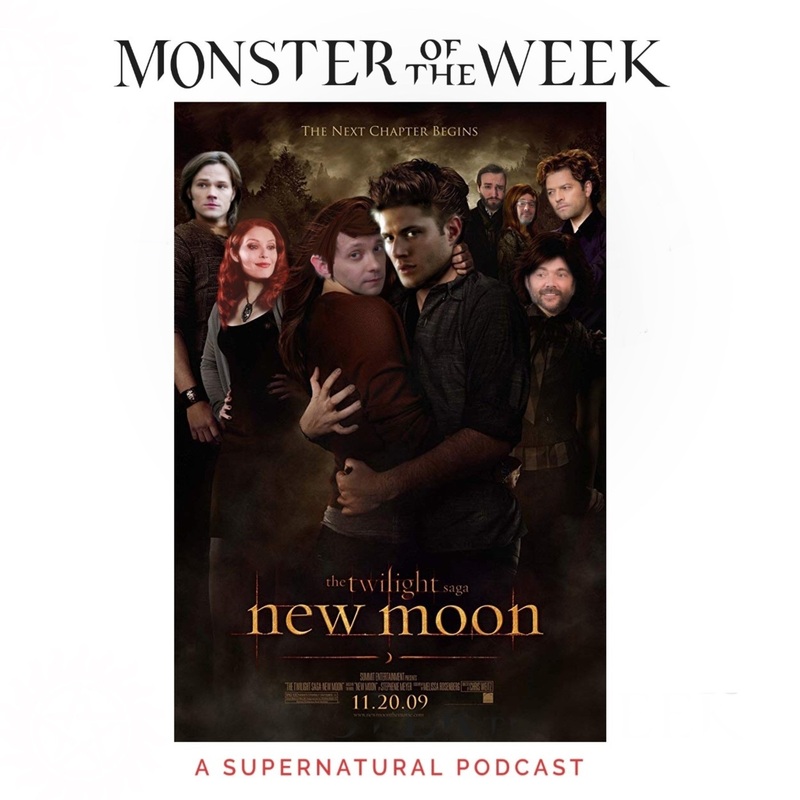 This week we're covering S09E12 - Sharp Teeth. Our good friend Garth returns and he's got a surprise for the boys. Dean learns to accept others for who they are and Sam does Sam things to Garth's wife. It's a fun episode everyone!